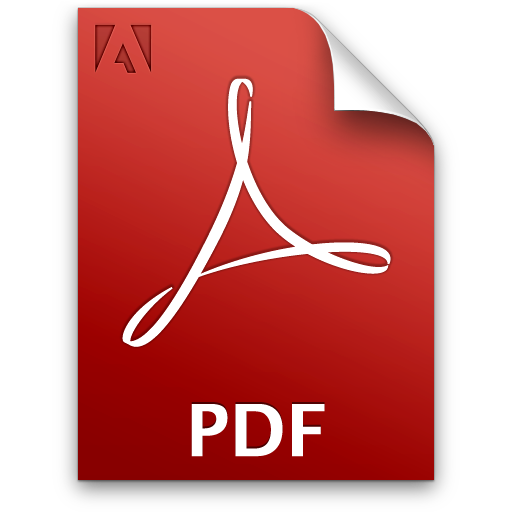 Having problems opening PDF links in your browser? Try one of these solutions before you go changing settings, checking add-ons or plugins and the plethora of other solutions that Adobe suggests. and open the file from there. Obviously, this solution isn’t the best but at least you get what you’re after. If you’re a Mac user, you may not have a right-clicking mouse. Hold the Control key when you click, you’ll have the same options. I POURED through endless webpages and documents about changing settings in browsers, editing Windows registry entries, uninstalling and reinstalling, switching browsers, & version issues. 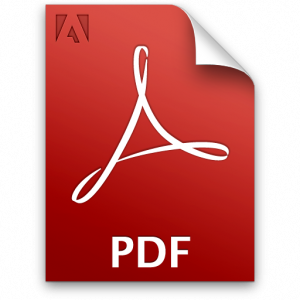 I stumbled on this solution one day when I was relegated to once again download a PDF to my harddrive. I right-clicked to get my SaveAs/Download menu item and clicked the Open In A New Tab button instead – just to see what it would do, VOILA! It opened. I tried it again and again, gave the advice to a friend with the same problem and it worked for her, too! If any of these options works for you, PLEASE add a comment to this post. We’re trying to track how well this simple fix I’ve discovered solves the world’s problems! Previous Previous post: Business Travel Without Internet – REALLY?